Fresh off the impressive 6-1 victory over the New England Revolution on Wednesday night, Orlando City SC sets its sights on FC Dallas tonight. For the Lions, they look to win consecutive games for the first time since they won four straight back in April dating from the 9th to the 29th. Orlando City is hoping to finish out the season strong, as they cap off the 2017 campaign. The Lions are mathematically still in the playoff picture, as they trail the New York Red Bulls by five points in the Eastern Conference standings. Jason Kreis‘ group would need victories over Dallas, the Columbus Crew and the Philadelphia Union to make the postseason any sort of reality. We take a look at tonight’s keys for Orlando City against FC Dallas. The Brazilian was nothing less than stellar the other night in what looked like a throwback game. Kaka‘s two goals on Wednesday helped contribute to the offensive outburst displayed by the Lions. The midfielder showed he’s got plenty left in his 35-year old body. 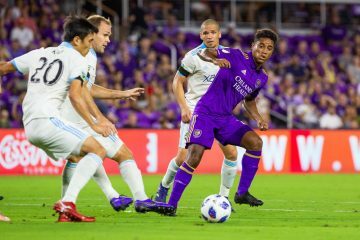 Orlando City’s midfield play has been spotty at best all season long, but the addition of Peru national Yoshimar Yuton has opened many eyes. This past Wednesday, Yuton assisted on Orlando City’s first two goals and scored one himself. He must continue to create tonight. Joe Bendik has been a busy man in net for Orlando City. A bit too occupied at times. The Lions’ goalkeeper has made 110 saves through 31 games played is the most in Major League Soccer and that means teams are getting plenty of attacking opportunities. Bendik just keeps making saves. Can Orlando City sneak into the playoffs? 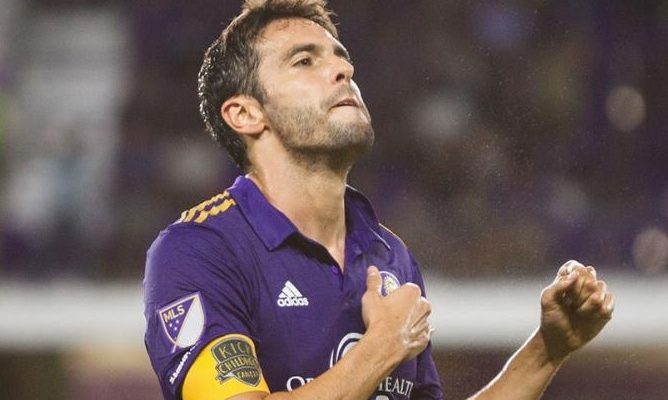 The chances seem very slim that Orlando City can slip into the Eastern Conference playoffs, but just even the idea there’s an opportunity seems inviting. The team has taken this small window and turned it into motivation to perform at a high level in its final three games, which two of them are at home. Don Dwyer scored his first goal in a Lions’ uniform in front of the home crowd on Wednesday and that’s a welcoming sight to see. 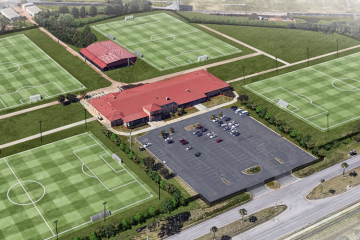 Fans are hopeful that’s the first of many for the former Sporting KC forward.